Fall is around the corner!!! 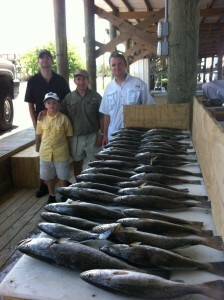 Fall fishing is the easiest and most enjoyable season for the majority of my customers. 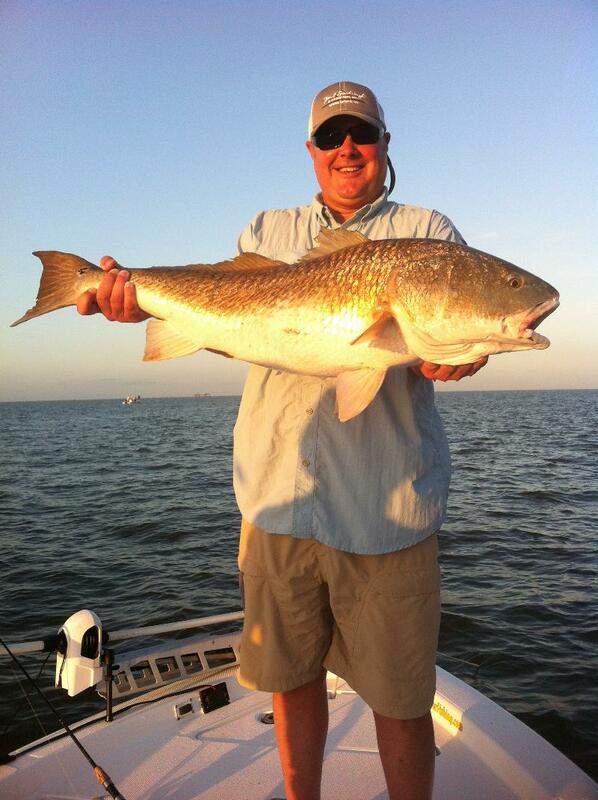 The great thing about fall and winter is that the redfish, trout, and drum are all in the same areas, very short boat rides and all marsh fishing! The town we are based out of, Delacroix, is by far the best fall and winter fishing in the state. We have tons of oyster reefs, grass beds, and deep water which keeps the water clean and provides habitat for the fish this time of year. We fish mostly all artificial baits and the next month all the way through January is just an extremely comfortable time of year weather wise to be on the water. Fall and winter are a majority of my clients favorite time to fish because they don’t have to wake up with the chickens. As the weather cools down from October through February we RARELY ever leave the dock before 7am. As the water temps begin to fall, the fish’s metabolism declines which in turn makes them inactive. We need a slight water temp change everyday to allow the fish to become active, so in turn, we usually leave the dock between 8-10am. I have spent so many years having my customers meet at daybreak during these months only to have them discouraged for the first 2-3 hours of fishing everyday. The best and most productive fishing is by far from 9am-dark and that time frame is so much easier on people who drive in or aren’t used to getting up so early, and we catch more fish too!!!!! The seasons are set and it’s going to be a fantastic year! 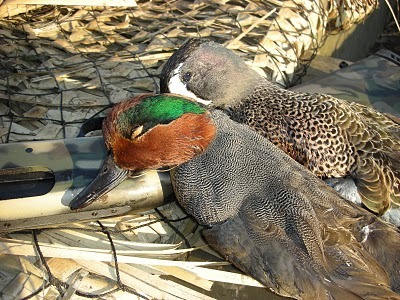 First off, we start with the September Teal season which will run from September 14-29 with the limits being 6 per person. This is a non stop action packed hunt and a perfect chance to do a “Cast and Blast” trip. Then we have our regular duck season which is going to be November 9-December 1 and December 14-January 19 with the limits of 6 per person as well. We have outstanding property which is all privately owned and managed by myself. Our property has more feed this year than I have probably ever seen in my life, so once they get down here the only way they will leave is in my boat. Make sure you get your days picked out asap as the seasons are only so long! The fall and winter months in Delacroix are by far the most fun you will have anywhere on the water. The fishing is outstanding, the ducks are plentiful, and the marsh is beautiful. Check out our website at www.LaSaltwaterFishing.com and call me to customize your trip down to Louisiana’s #1 fishing and duck hunting destination! !